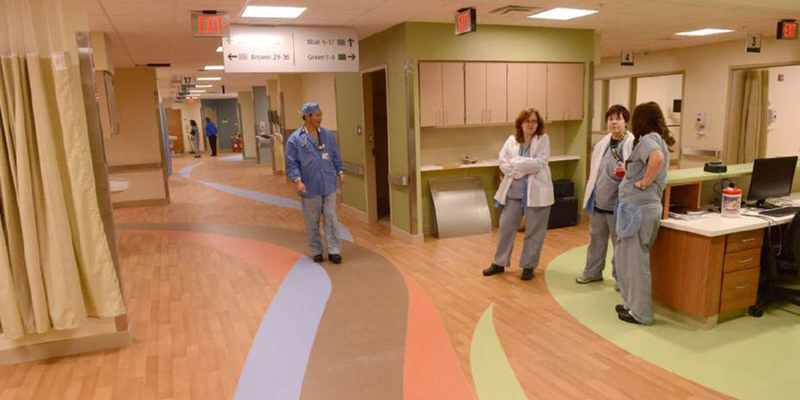 MBM, as the Construction Manager, teamed with DRS Architects and Astorino on the interior renovation at Allegheny General Hospital for a new Hybrid OR. 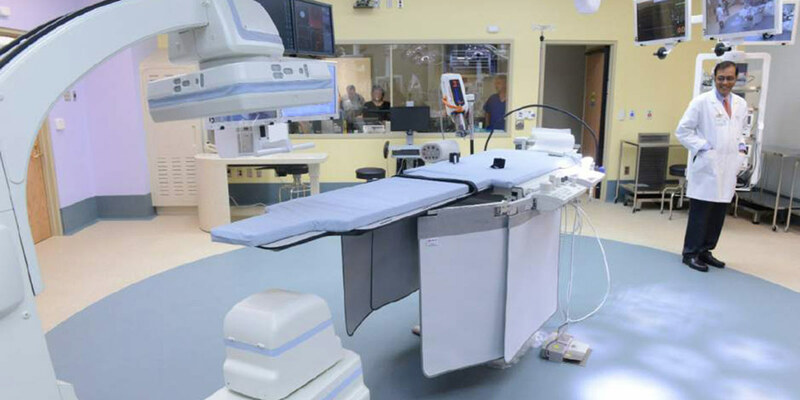 The total project area was 2,960 SF and included a new Hybrid OR / Cath Lab, physician locker rooms, and a coordinator’s office. 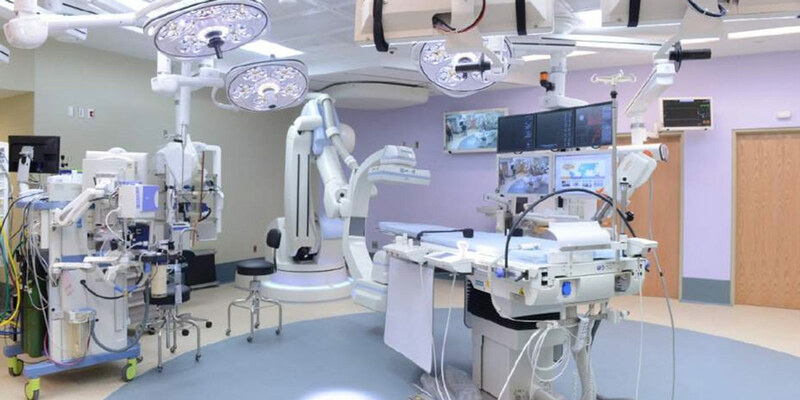 The Hybrid OR features a new Siemens Artis zeego which allows physicians to do imaging and surgery in the same location.